Do you like candy and cute little monsters? Welcome to the world of PUQ, where you control cute little monsters as they try to get the green candies before the poisoned candy catches your monster, killing it before it can ever get to it’s precious RAINBOW CANDY. Keep in mind that you need to get as many green candies as possible if you want to unlock other monsters named BUG, FRO, and TUT! All you need to do here is avoid the poisoned candies and reach the RAINBOW CANDY, which will deliver you to the next level. Every monster is unique. 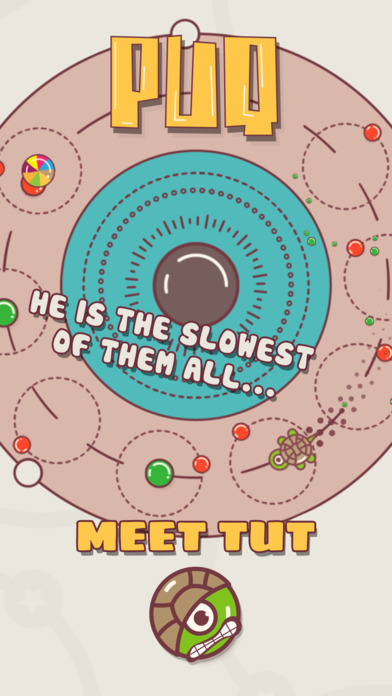 TUT is slow but he is easy to control, and survival is in his nature! 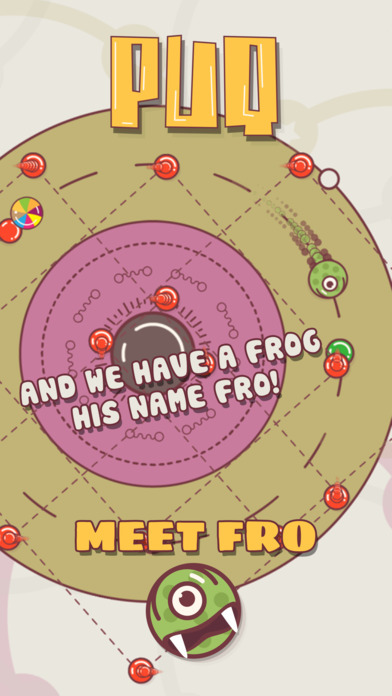 FRO is faster than PUQ, but controlling him is very easy. BUG is challenging to control, yet he tends to be super fast! Remember, in order to control any of the monsters, you need to tap the screen and hold in order to move it in the right direction. It’s fast, easy, and free! 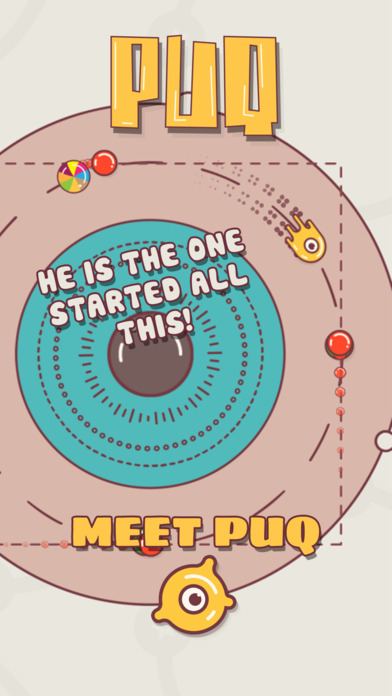 Don’t hesitate to download PUQ: BUG, FRO and TUT are waiting! Help these creatures stay alive and get the highest score!